I don’t know about you but when it comes to makeup I am absolutely clueless. And I don’t want to be anymore. Especially since my skin hasn’t been getting the attention it needs lately. So I’m going to cheat and become a makeup ninja. 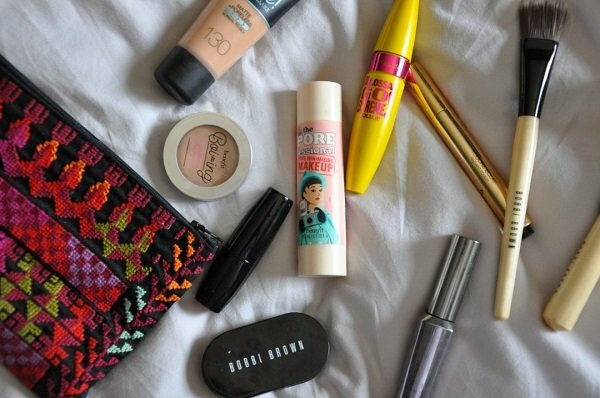 If you’re anything like me or you really like makeup you’ll love this week’s post. Great suggestions for purchasing products and amazing tips from two fellow mamas.